From Wikipedia, the free encyclopedia. 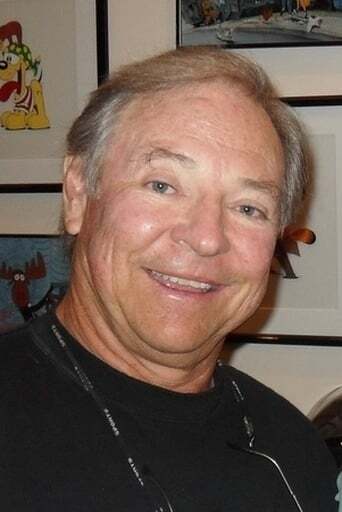 Franklin Wendell "Frank" Welker (born March 12, 1946) is an American actor who specializes in voice acting and has contributed character voices and other vocal effects to American television and motion pictures. As of September 2010, Welker had voiced or appeared in 93 films with a combined gross revenue of $5.7 billion making him the top grossing actor by this standard (and over $800 million ahead of the next highest grossing actor, Samuel L. Jackson). Description above from the Wikipedia article Frank Welker, licensed under CC-BY-SA, full list of contributors on Wikipedia.